Not only is this the first official confirmation that Creative Assembly is working on an FPS, but apparently Neill Blomkamp has laid eyes on it! Blomkamp is best known for directing movies like District 9, but he also spent a couple years developing an Alien sequel starring Sigourney Weaver. Unfortunately, that project was ultimately cancelled. So, a guy with a history with the Alien franchise just so happened to show up at the studio that created maybe the best Alien game ever. Interesting coincidence! Could Creative Assembly perhaps be adapting some of Blomkamp’s Alien ideas into a game? Of course, we can’t overlook the fact that Creative Assembly have identified their FPS game as a “brand-new IP.” Does that mean it’s a completely new concept, or could it just be a new story/style of gameplay within the Alien franchise? Impossible to say for sure at this point, but given Creative Assembly’s pedigree, whatever they’re working on is worth getting excited over. 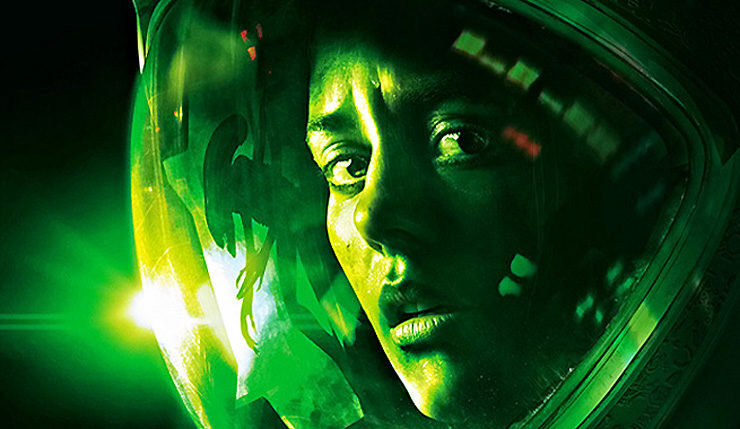 20th Century Fox recently released Alien: Blackout, a new mobile game set in the Alien: Isolation universe. They’ve also said an Alien MMO shooter is in the works, and that Alien: Isolation 2 is not happening at the moment. We’ll have to wait and see where, if anywhere, Creative Assembly’s project fits into the plans. What do you think Creative Assembly is working on? Are they returning to the Alien franchise? Or is something totally unexpected in the works? Personally, I’m pulling for a Chappie game.